Wojciech Chmiel (b. 1949) is an accomplished Polish artist. 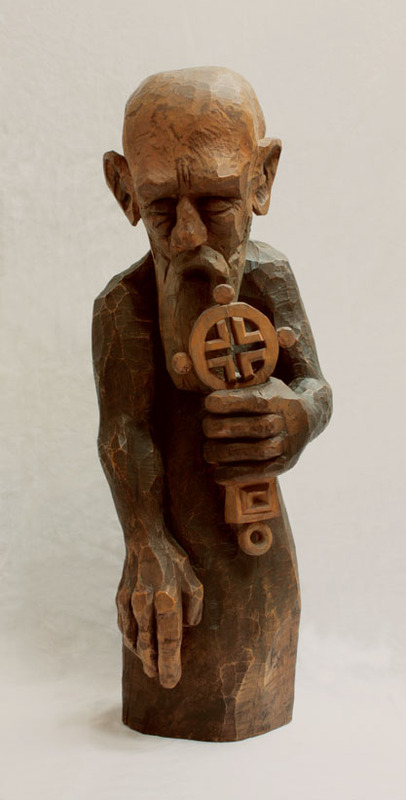 I found a very beautiful and interesting piece of art by him, titled “Koptyjskiego Mnicha (Coptic Monk)”. There isn’t much detail to let us know about the date or the circumstances that inspired this work. Anyway, I like it very much, and I have, therefore, decided to show it on my blog. This figurine reminds me of Anba Elia, Coptic Bishop of Khartoum, Sudan. I know Wojciech Chmiel visited Sudan. Did he meet with Anba Elia? Did his encounter with him inspire the execution of this beautiful work? Possible! Hope to know one day! 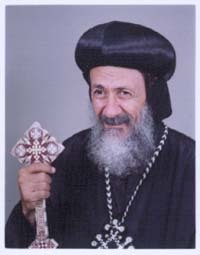 Anba Elia, Bishop of Khartoum, South of Sudan and Uganda.